Garth Tander is the latest Supercars regular to be confirmed for next month’s Liqui-Moly Bathurst 12 Hour. 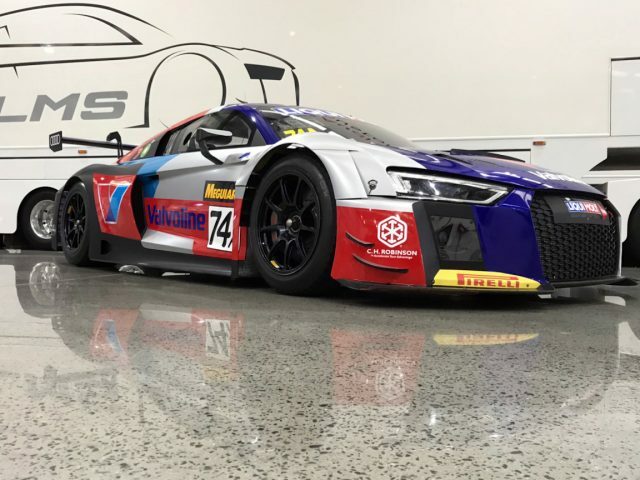 Tander will once again join the Jamec Pem Racing squad behind the wheel of an Audi R8 LMS, sharing the duties with Australian GT regular Kelvin van der Linde, and Frederic Vervisch. Last month the team confirmed former winner Christopher Mies, Christopher Haase, and Markus Winkelhock in its other Pro-Pro class entry. “It’s an awesome opportunity to be back with the factory Audi effort, I’m honoured they have asked me back again,” said Tander. “I have great team-mates in my car with Kelvin and Fred and I’m looking forward to sharing my knowledge of the track with them, and having them help me get the most out of the car. “It will be a very tough race and there are lots of very strong combinations,” he added. 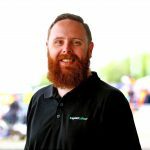 Making his debut at Mount Panorama will be van der Linde, who co-drove with Geoff Emery throughout much of last year’s Australian GT Championship. An Audi factory driver, van der Linde last year competed in the ADAC GT Masters, and sealed a dramatic final lap victory at the Nurburgring 24 Hours. The young South African attempted to enter last year’s Bathurst 12 Hour but was frustrated by visa issues. Belgian driver Vervisch is also part of Audi’s factory roster, competing with Audi Sport Team WRT in the Blancpain GT series, as well as the TCR International Series. “You would be hard pressed to put together a stronger all-round driving squad,” said Jamec Pem Racing team owner Steve McLaughlan. “Between the two cars we have a great mixture of experience, speed and Bathurst success that we hope will work in our favour this February. The Bathurst 12 Hour takes place on February 2-4.